iRealHousewives | The 411 On American + International Real Housewives: Shannon Beador Reportedly Demands More Money From Estranged Husband David In Divorce Battle! Shannon Beador Reportedly Demands More Money From Estranged Husband David In Divorce Battle! 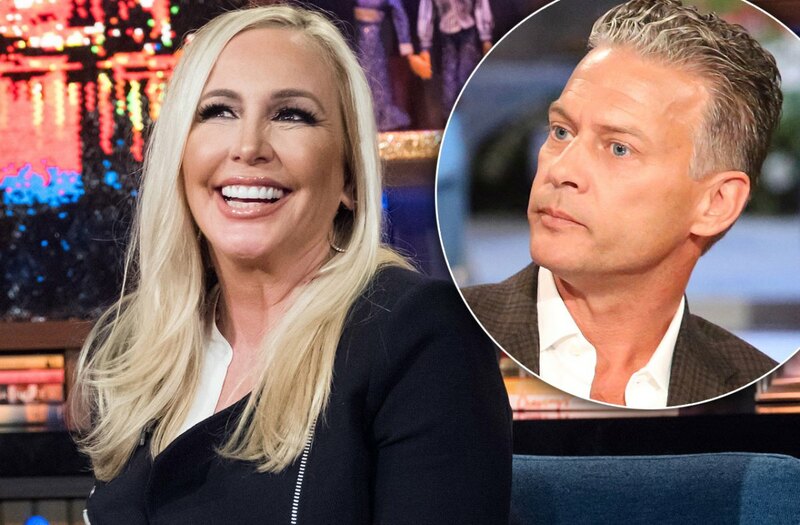 According to a new report, Shannon Beador’s divorce from estranged husband David is going to get more messy as the Real Housewives of Orange County star has decided to go after more money at the former couple’s upcoming spousal support hearing slated for January 25.